The 45X-based hatchback will be underpinned by an all-new platform, developed in-house by Tata. While the 45X concept was longer than 4 metres, the production car will fall in the sub-4 metre category. Powertrain options are expected to be carried over from the Nexon. The body panels and alloy wheels look production ready. Tata had unveiled its premium hatchback concept, the 45X at the 2018 Auto Expo. 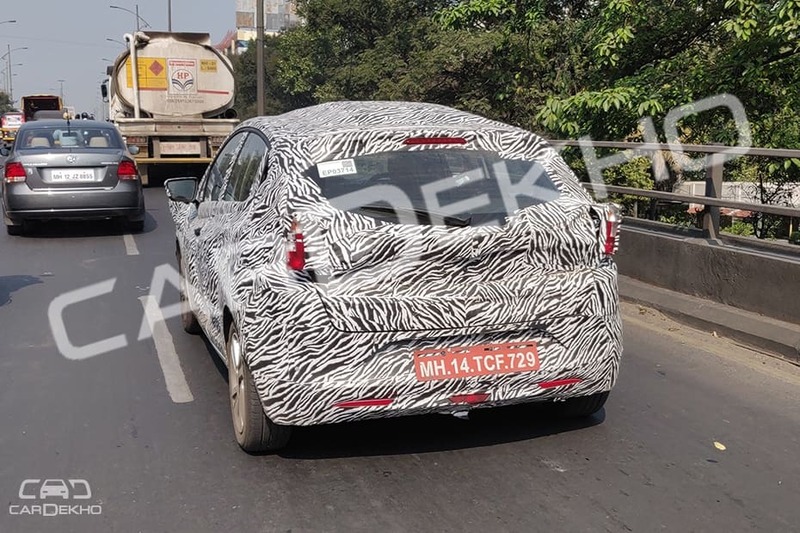 It will go up against the likes of Maruti Suzuki Baleno, Hyundai Elite i20, Honda Jazz and Volkswagen Polo, and has been spied testing once again. Here is what we know about the upcoming premium hatchback from Tata. The production-spec 45X hatchback will be underpinned by a new platform, dubbed ALFA-ARC (Agile Light Flexible Advanced Architecture). 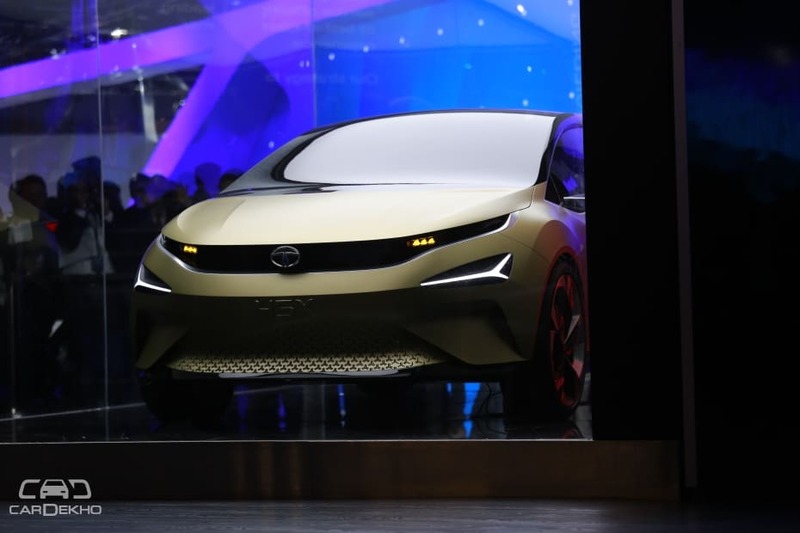 It has been developed in-house by Tata and the series production version of the 45X concept will be the first car to be based on the same. The 45X concept was more than 4-metres long, but the production version would be a sub-4 metre hatchback. The 45X-based hatchback will follow Tata’s new Impact 2.0 design philosophy, which will make its debut with the upcoming Harrier. As they have done with the Harrier, we expect quite a bit of the concept’s styling to be carried over to the production-spec hatchback. From previous spy shots, the cabin looks like it will be an all black affair. While the 45X concept featured a single screen that housed both the instrument cluster and the infotainment system, the test mules have revealed a separate analogue instrument cluster and touchscreen infotainment system. The touchscreen infotainment system will be a floating unit, like the one on the Nexon and upcoming SUV Harrier. Also, in the multiple set of spy shots we have come across, the body panels of the 45X have remained pretty much similar. This could mean that Tata has pretty much finalised that bit. 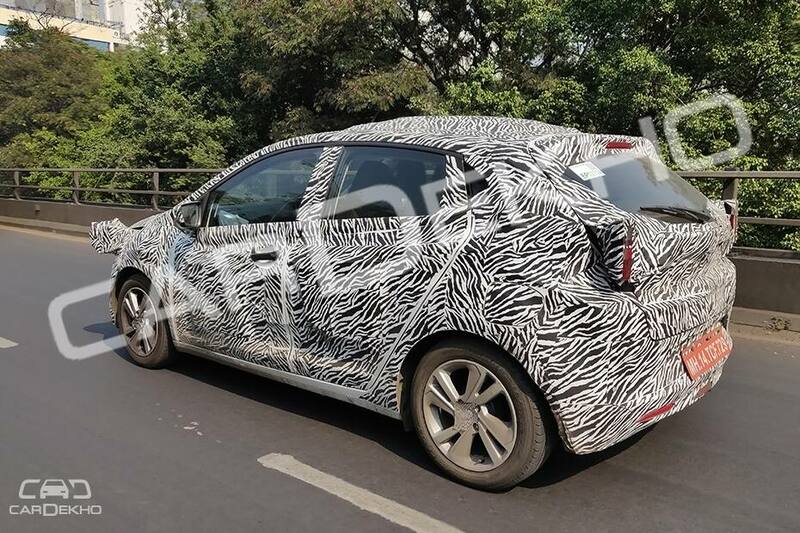 However, no test mule has been spotted with production-spec headlamps and tail lights. And hence, we will have to wait for more spy shots to confirm those. The powertrain is believed to be shared with the Nexon. Both, the 1.2-litre turbocharged petrol (110PS/170Nm) and the 1.5-litre turbocharged diesel (110PS/260Nm) engines are expected to be carried over, as is. The transmission on offer is also expected to be similar, with an AMT available for both petrol and diesel engines. It is widely expected that the 45X will get the JTP treatment too, once it is launched in India. And just to let you know, sources at JTP have told us that the output of the 1.2-litre turbocharged petrol engine from the Nexon can be pushed up by 20-30PS and 30-50Nm, without making major changes to the engine. Not just the 45X, but all future Tata cars will be taken into consideration to see if a JTP model can be made. Read our review of the Tiago JTP and Tigor JTP, here. Tata is currently focused on the Harrier SUV, with the media drive scheduled for the first week of December and the launch scheduled for some time in January 2019. 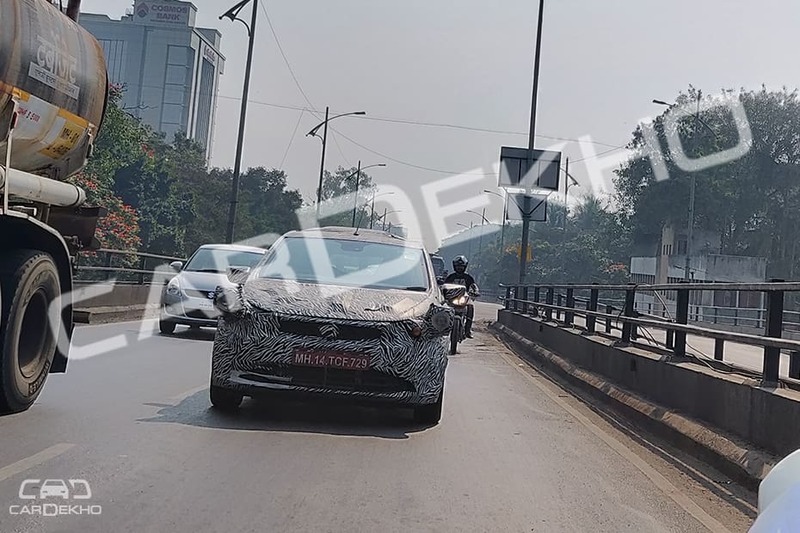 Expect the Indian carmaker to start giving out information about the 45X hatchback in bits and pieces after that, just like they have been doing with the Harrier. The 45X could hit showrooms by mid-2019.